While New York City rings in the New Year by lowering a glittering ball, they do things a little differently at Clay’s Corner, a convenience store in Brasstown. For the past 21 years, locals have gathered there for the Possum Drop—a ceremonial lowering of a possum housed in a plexiglass box. At the last three events, however, Clay Logan, the store’s co-owner and the event’s creator, has been barred from using a live possum for the ritual because of legal challenges mounted by People for the Ethical Treatment of Animals. Judicial rulings have forced Logan to come up with alternatives such as lowering a pot of possum stew. 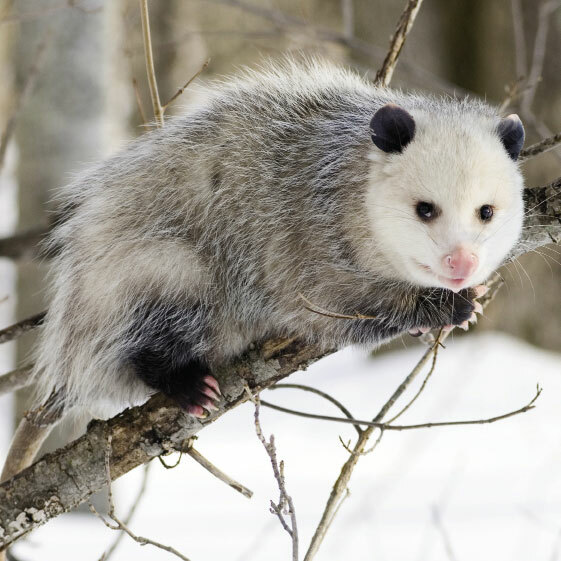 This summer, state legislators passed a law that exempts possums from state wildlife protections between December 29 and January 2. Shortly thereafter, PETA filed a motion seeking to block the law’s enforcement. “We’re not opposed to the event itself, we’re just opposed to dropping a live possum, which is unnecessarily cruel,” says PETA attorney Martina Bernstein.